Provide comfort for the family of Russell Kiefer with a meaningful gesture of sympathy. Russell W. Kiefer, 39 of Independence, Iowa died Sunday January 6, 2019 at Mercy Hospital in Oelwein, Iowa. Rusty was born on August 23, 1979 in Independence, IA, the son of Russell W. Kiefer, and Kathleen M. Hinde (Hocken). He was a 1997 graduate of the Independence High School. Following graduation, he became employed as a District Manager for MCI and later as an investment counselor with Heartford. Rusty was an avid reader and philosopher, one would often find him immersed in a book trying to broaden his knowledge. He loved spending time with his family and friends and will be greatly missed by all. He is survived by his parents: Kathy (Ron) Hocken, Independence, Russell W. (Linda) Kiefer, Oxford Junction, IA; six siblings; Jacob (April) Kiefer, Waterloo, IA, Dustin Hocken, Wilmington, NC; Jason (Molly) Hocken, Independence, IA, Erica Miller, Tiffin, IA, Hannah (Andy) Potts, West Liberty, IA, Darci (Daniel) Young, Independence, IA, and his grandparents; Sharon Hinde, Independence, IA, Sharon Lentzkow, Independence, IA, Don and Ruth Ann Leith, Garnavillo, IA. Rusty was preceded in death by a infant brother; Matthew W. Kiefer, an Uncle; James Kiefer, and grandparents; Joseph W. Hinde, Ronald Lentzkow, Warren and Rosaltha Kiefer, and an Aunt Pamela Morse. A Celebration of Rusty’s Life will be held at 1:30 PM Saturday, January 19th at the Hope Wesleyan Church in Independence, IA. Rev. Robert Solon will be presiding. Inurnment will be held at a later date. The family will receive friends from 10 AM to services at the church. 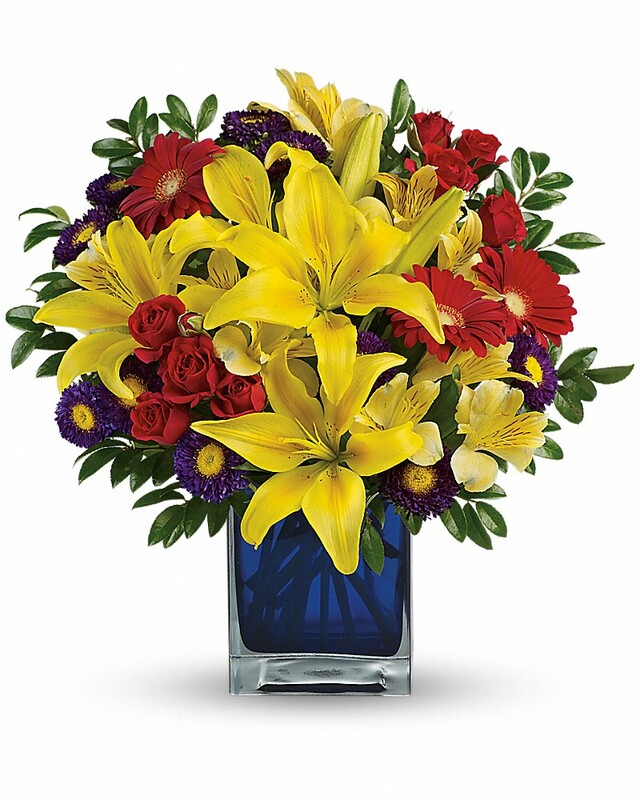 To send flowers in memory of Russell Warren "Rusty" Kiefer, please visit our Heartfelt Sympathies Store. Welsh Family sent flowers to the family of Russell Warren "Rusty" Kiefer. My deepest condolence for the family of Russell Warren Kiefer. Please know that God promises a resurrection of our loved ones that have died ( John 5:28). May your memories of him help with your grief till the time when all that have fallen asleep in death are resurrected. Welsh Family purchased flowers for the family of Russell Kiefer. My heart goes out to rustys family and friends. Hes touched so many peoples lives. Love thoughts and prayers.